To earn the trust of our customers and the public, effective education and training of farm employees is essential. That’s why U.S. pig farmers participate in national training and certification programs designed to bring the latest knowledge and practices to the farm. For example, our farmers participate in Pork Quality Assurance® Plus, which is a comprehensive food safety and animal well-being program that is second to none in animal agriculture. The Transport Quality Assurance® program is designed for individuals who transport and handle pigs to help them understand how to handle, move, and transport pigs in ways that promote pig well-being and pork quality. Since pig-farming is mainly a family-oriented business, there’s also a youth quality assurance program known as Youth for the Quality Care of Animals, or YQCA. This program includes similar content as the adult PQA Plus® but in a format tailored to a younger audience. To learn more about our practices and certification programs, visit www.pork.org. Revised in 2016, Pork Quality Assurance® Plus, also known as PQA Plus®, provides a framework for significant, relevant food safety standards and improved animal well-being. Pork producers pride themselves on the commitment to continuous improvement. 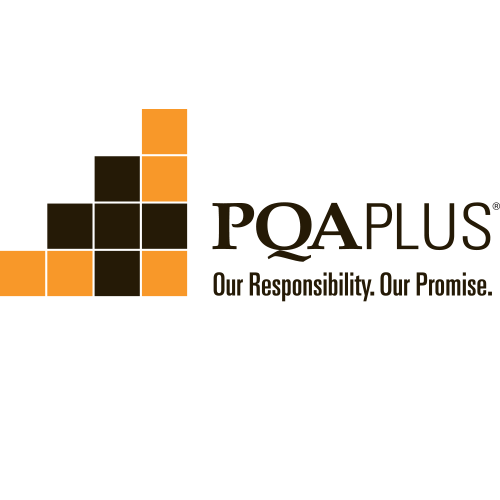 PQA Plus is regularly revised to increase its effectiveness, incorporate new research information, and ensure the program’s validity. New PQA Plus Certification (or re-certification if expired) requires face-to-face training with a PQA Plus advisor. Need to renew your certification? PQA Plus Certification can be renewed through face-to-face or online training. To be eligible for the online renewal, you must contact a certified advisor before your current certification expires to receive access to the online program. 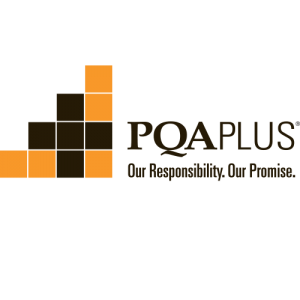 Click here to learn more about PQA Plus Certification or to locate a PQA Plus Advisor. Producers may also complete an on-farm PQA Plus site assessment. This site assessment is designed to evaluate animal care practices on farms and includes a review of records, facilities, equipment, and animal care and well-being practices. Wisconsin Pork Association and the National Pork Board are offering Wisconsin producers $75 rebates to help offset the cost of completing a PQA Plus Site Assessment. Click the link below to download a copy of the rebate form, or call the WPA office at 800-822-7675 for more details. All rebates must be submitted by December 15, 2018. Transport Quality Assurance®, or TQA®, is a program that helps individuals understand how to handle, move, and transport pigs and the potential impacts of those actions on pig well-being and pork quality. Anyone who transports or handles pigs, or is involved in setting protocols for handling pigs, is encouraged to participate in the TQA certification program. To learn more about receiving TQA certification, click here. Previously, Meat Animal Quality Assurance, or MAQA was the certification program accepted in Wisconsin for youth enrolled in swine, sheep, and beef projects. In the fall of 2017, UW-Extension began moving from the MAQA program to Youth for the Quality Care of Animals, or YQCA. This new and interactive program provides youth a number of options for annual quality assurance certification. YQCA was created for youth in beef, dairy, goat, poultry, rabbit, sheet, and swine projects. Youth MUST complete YQCA to exhibit swine at the Wisconsin State Fair. Some county fairs, or other shows you might exhibit at, also require YQCA. Check with your local UW-Extension office for the specific requirements in your county. You can also learn more about Youth for the Quality Care of Animals here.